Margaret Oliphant Wilson Oliphant (4 April 1828 &ndash; 25 June 1897), was a Scottish novelist and historical writer, who usually wrote as Mrs. Oliphant. Her fictional works encompass &quot;domestic realism, the historical novel and tales of the supernatural&quot;. 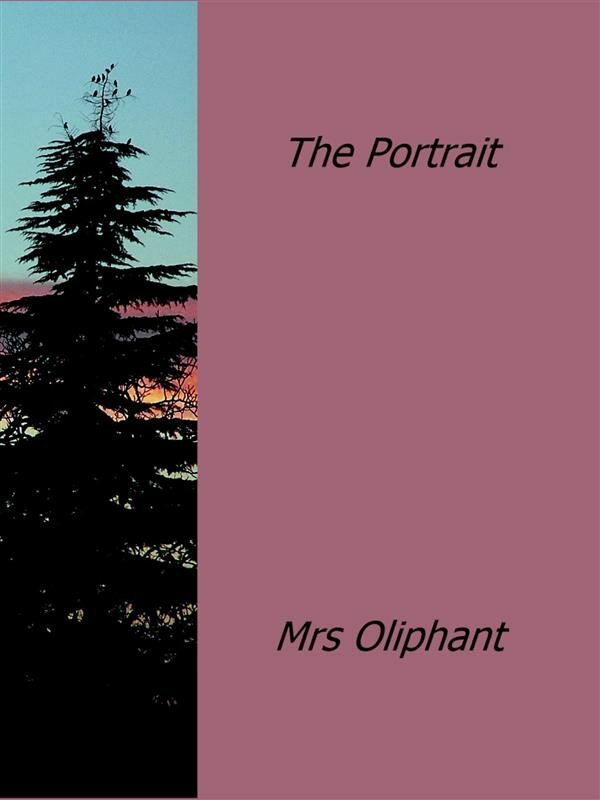 Otros ebooks de Mrs., Oliphant.